There are thousands of paths around the globe known for their natural environment and breathtaking views, but there aren't many of paths that are unique. 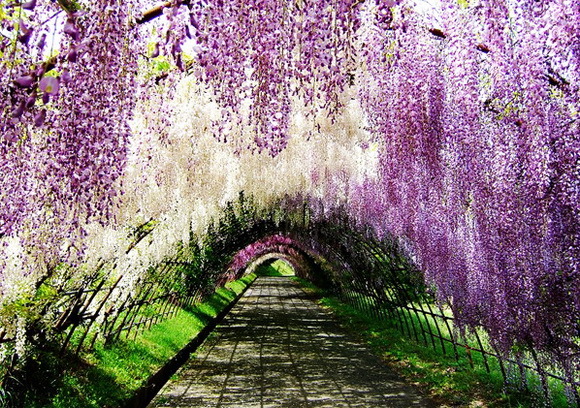 Many people around the world come to these places to enjoy the beautiful and unique paths. Enjoy a walk with us, through the most beautiful and unique paths from around the World.